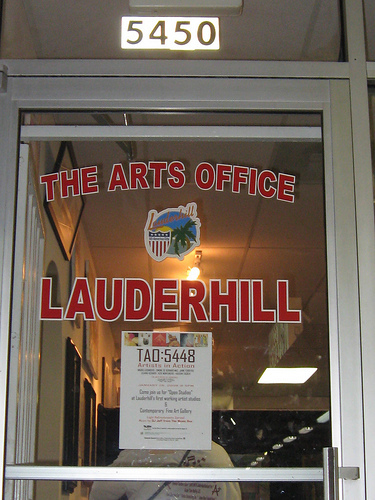 At some point during the period of time I was asking for her advice [taking her to meetings with the CRA Director and driving her through Lauderhill to help me to identify a space that could be developed for artists] Ellie Schneiderman said to me, “The centers I create are my installation art.” I understood that. I could see it as a grand creative endeavour. Almost the same as figuring out what shapes and colours to put where in a painting or setting up the form with the foreknowledge that the resin would dry just so or creating an entire virtual world. I grew to understand Ellie even more as I listened to two artists during one Second Saturday at ArtSouth Homestead discuss how she wouldn’t let go. “Let go already!” one said as they both laughed. 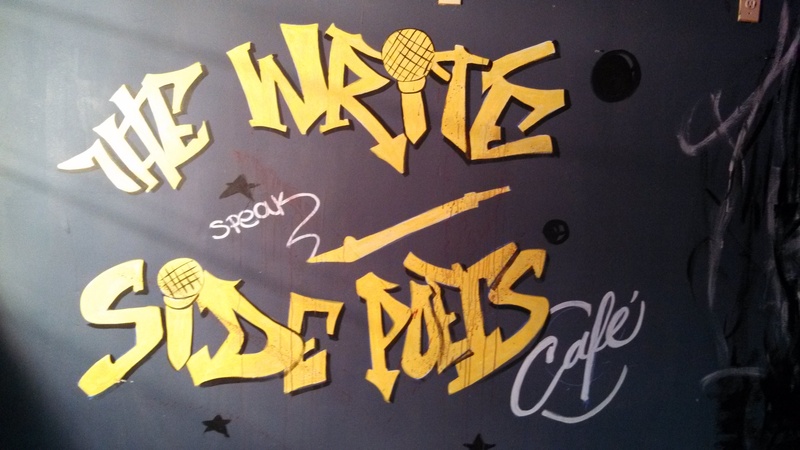 I felt the rage then… but it only manifested as a calmly stated, “You know you would not be here if it weren’t for her.” They reminded me of the thinly veiled discussions with one of the Lauderhill artists of how Professor Buckley used too much space. I often wondered why the concept of a sculptor needing more space than most painters or jewellers was a difficult one to grasp. I, as a student, benefited not once or twice but many times from having him work in the same space as us and from things he pulled out from the back of one or the other of those “storage spaces’ at the sculpture studio. It goes without saying that people are not resin and will not dry just so. Additionally, if you have a mistaken idea of what artists want and need to flourish (without causing you to want to chew on nails) this little fact becomes not so little. It matters not if you have repeatedly asked them what they want and need because as those more wise than I know, people are often mistaken about what they believe they want and need. To top it off, recalibration is not done well when you are stressed out. The rage, as it often is, was inwardly directed – I do not like when I miscalculate. When I saw Vaughn Tucker for the first time on this last visit he said to me, “So… you’ve come to visit your baby.” I had no reply, even with the subconscious sizing up of pristine space versus happening space, it had not occurred to me to think of it in this way. And it occurred to me finally that it had not been done. Yes, I had chosen to walk away but I had not let go. Much as The Arts Office signage hung around for a few years before finally being removed, I had let this space hang around in my memory. However, I had forgotten to take down the sign and it needed to go. Not because my baby had grown up and needed to be set free but because it wasn’t my baby at all.